I was wondering where I could buy one of the Japanese inspired nativities. Thanks for stopping by at BetterOffRead.com. The post on which you viewed the Nativity sets was published a few years back and the links seem to have expired. 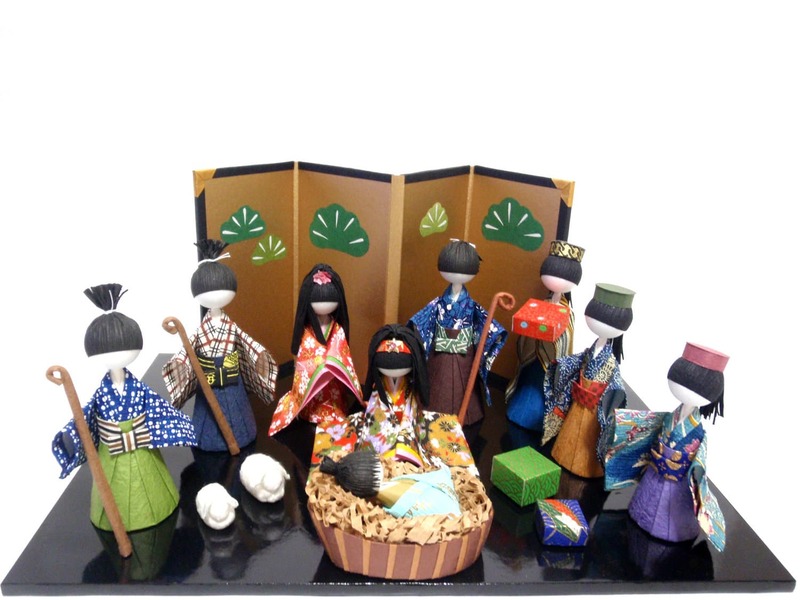 I’m not sure what your budget is but I did find a Japanese Nativity set to purchase by Kokeshi Designs. The link is below. Merry Christmas! Thanks for stopping by at BetterOffRead.com. The post on which you viewed the Nativity sets was published a few years back and the links seem to have expired. I have seen some on Amazon.com. There may be more but I saw one from Thailand and one from Kenya. Hope this helps!